What technology, specifically? In the industry it’s referred to as ‘Store and Forward’, but let’s back up a bit. 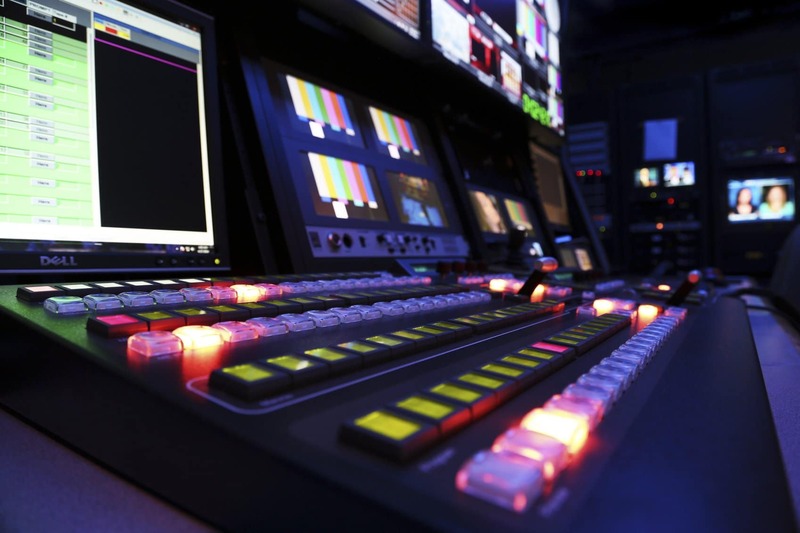 In late 2017, the FCC ruled broadcasters no longer need to maintain a physical studio in each marketplace in which they operate. They could, in essence, use new, intelligent technologies to provide the same level of required localization. Already embraced by many major non-commercial networks, the FCC understood this state-of-the-art technology could potentially save floundering networks from going dark by eliminating the expense of multiple studios for local content production in each market. The industry buzz about store and forward is back, stronger than ever. So, too, are questions about this delivery system. Let’s start at the beginning: What IS Store and Forward? Simply stated, Store and Forward is a data communication technique in which a message transmitted from an automation system is stored in an intermediary device – the Store and Forward server – before being forwarded to the receiver. The Store and Forward process enables remote hosts, data connectivity, and transmission – even if there is no direct connection between the automation system and the receiver. Traditionally, most radio and television networks had no choice but to operate in a linear method. Update your group of stations with Store and Forward and your network expands beyond the rigidity of a simple linear model to a more flexible, functional content delivery solution. Let’s say you are a television group owner with ten stations spread across three states. Your offices are in one city, but you have a physical presence in ten markets. By physical presence I’m talking about a transmitter and tower, a studio with play-out capability, software and software licenses, and personnel. Each market is producing it’s own content and storing it within it’s own automation system. Daily broadcasting operations have worked in this manner for decades. Your group of stations shifts from 10 stations / 10 points of content development, to a main location that hosts one automation system and one Store and Forward platform. 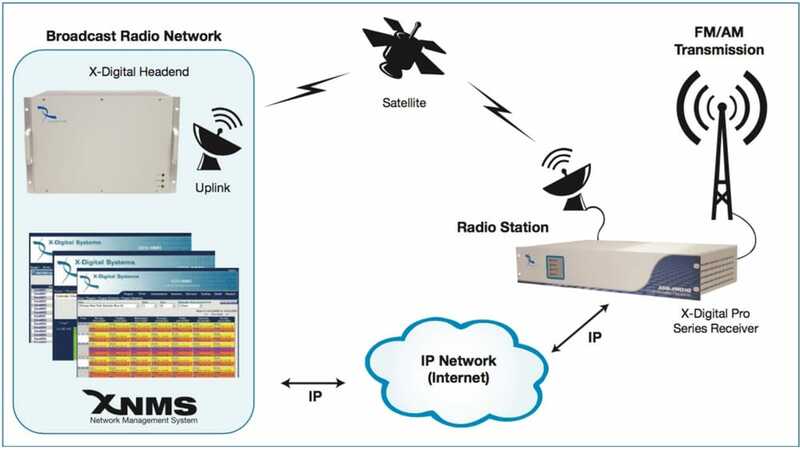 With the installation of receivers that contain the appropriate hardware and software, the content is sent from the main location’s automation system after being customized and ‘localized’ for each of the ten stations in your network. Is Store and Forward delivery solution right for your group or network? That depends. To determine this you need to consider several factors, including the size of your network, the demand for localization, and – of course – cost. In our next blog we’ll explore what steps you should take to effectively analyze whether or network really needs store and forward, plus take a closer look at common misconceptions about the content delivery solution.